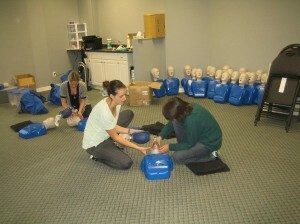 First Aid and / or CPR Re-Certifications in Vancouver, B.C. 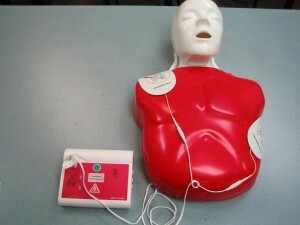 First aid re-certification courses in Vancouver, B.C. Visit the Vancouver First Aid website here for a full list of certification, re-certification courses and schedules. You can use the contact information below to register for a course. E-mails and telephone calls can also be used to register. Trainees are likewise encouraged to walk in during business hours to complete their enrolment. You can contact Vancouver First Aid with the contact information below. 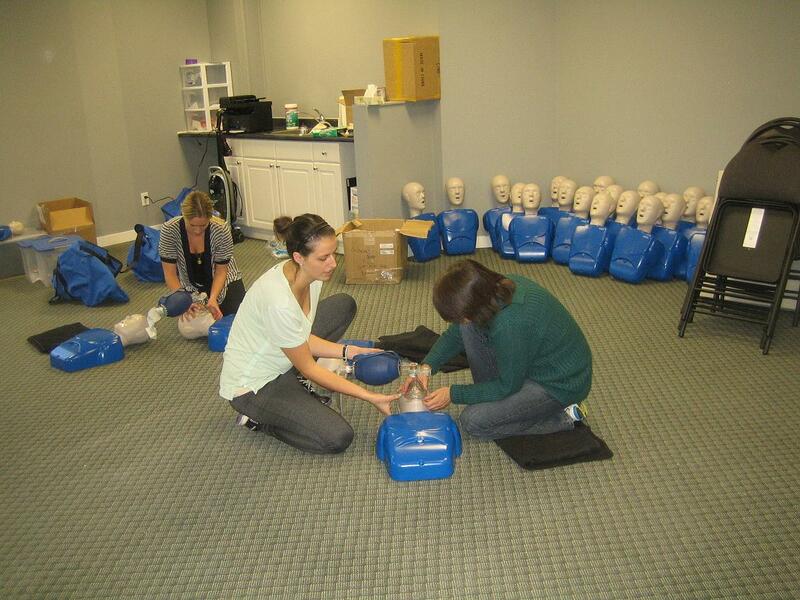 The Vancouver First Aid training facility is located in East Vancouver, within walking distance to public transportation, free parking, and amenities such as restaurants and shops. Once a trainee complete a training course, he or she receives a training certificate from a workplace approved provider. The certificate is renewable within every three years through refresher programs held twice a week at eat each training centre in the Lower Mainland. On-line registration is available 24/7 via the websites on-line registration system. 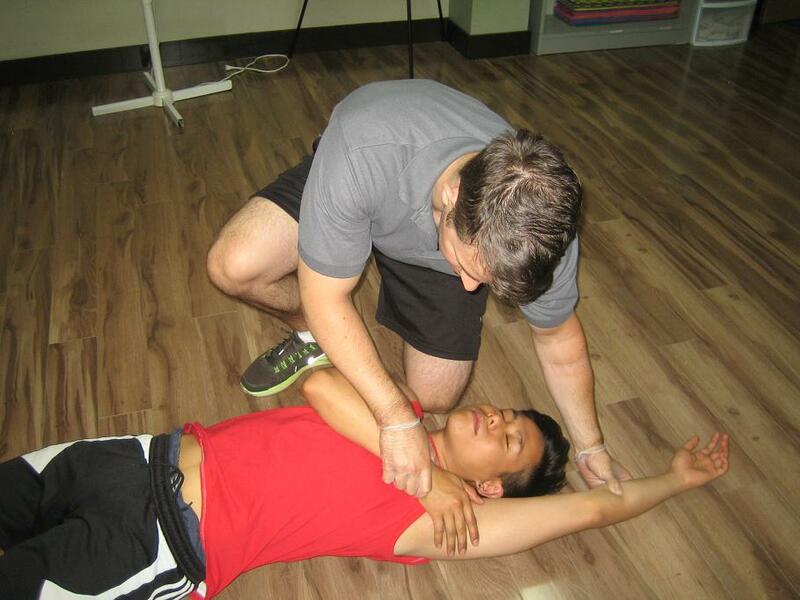 Course rates range from 50 to 135 dollars, depending on the level of certification needed. All rates include taxes, certification fees, and training manuals so trainees don’t have to worry about additional expenses. Should a trainee be unable to complete a training course, full refunds are given provided a 72-hour notice was done before dropping out. Placing an unconscious victim into the recovery position. 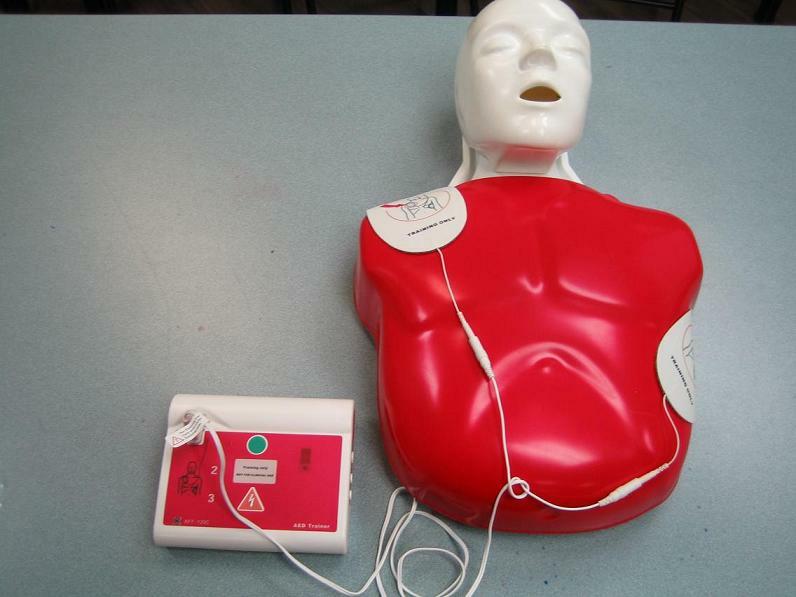 Learn to save a life by signing up for first aid and CPR lessons with Vancouver First Aid.